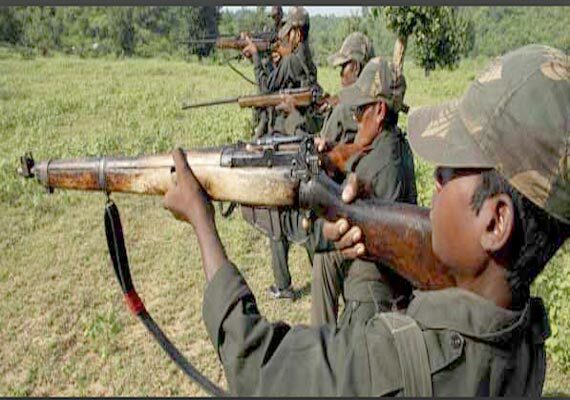 Dantewada: BJP lawmaker Bheema Mandavi and four others were killed after suspected Maoists attacked his convoy in Chhattisgarh’s Dantewada area on Tuesday, media reports said. Reports quoting local media said the BJP lawmaker was reportedly campaigning in the area for the polls when his motorcade was attacked with IEDs, leaving him dead. The personal security guard of the MLA was also killed in the attack, reports said. The attack takes place just two days before the country votes in the first phase of Lok Sabha polls. Chhattisgarh will vote in three phases-Apr 11, 18 and 23. Polling will be held in seven phases. The last phase of voting will be held on May 19. Counting of votes will take place on May 23.